Team News for Saturday’s match, dedicated to the memory of Alwyn Thomas. It’s back to the League this weekend and each game is becoming more significant in our battle to avoid the drop. 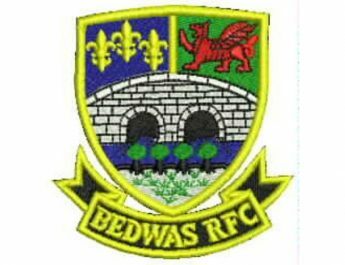 We welcome RGC 1404 RFC to the Bridgefield as we seek the wins which could ensure Bedwas will be a Premier Division side next season. This weekend’s match day sponsor are the ‘Friends of Alwyn Thomas’. 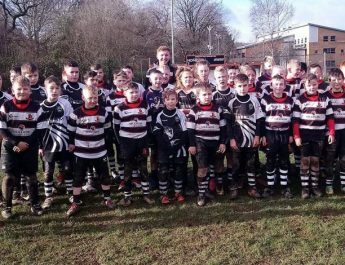 Alwyn was a huge part of Bedwas RFC over the years and he sadly passed away last December. Alwyn began his rugby career at Bedwas RFC in 1966 playing for the 1st XV and the 2nd’s team. Following on from his playing career he was heavily involved with the coaching of the Mini and Junior teams for a number of years and had continued to be a committed member of the club up until last year. Alwyn consistently organised match day sponsors in the past and was well known for the organisation of the famous Christmas Pantomimes. In his last few months he was supported by the St David’s Hospice and the family of Alwyn thank them for their kindness and work during Alwyn’s last days. In gratitude to the Hospice and their work there will be a bucket collection at the game this weekend and we encourage our supporters to donate. Should you not be able to attend the game you can still donate online by visiting their website at https://stdavidshospicecare.org/ or visit their local store in Castle Court Shopping Centre, Caerphilly. 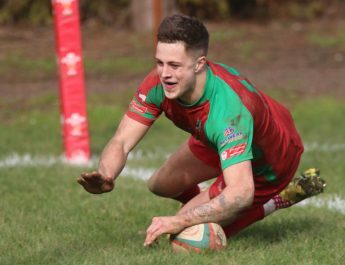 We welcome Alwyn’s family and friends to the game this weekend and we will continue to give our support to them as they have shown to us over the years. On the pitch Head Coach Stefan Sankala recalls several players who were rested against Cardiff in the Cup last week. 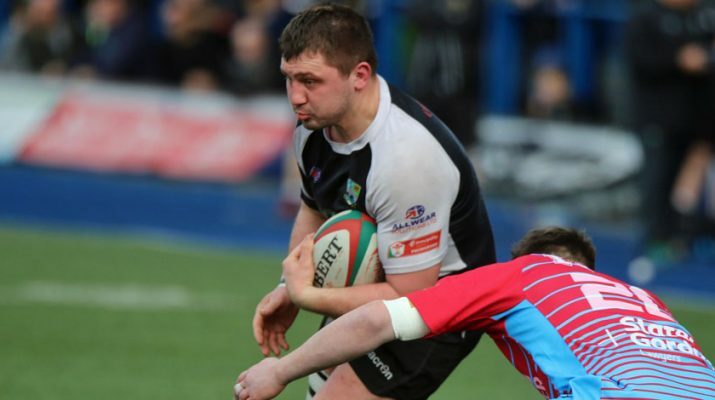 We are also pleased to welcome back Dragons’ lock forward Joe Davies. Joseph Scrivens, 14. Kane Teear-Bourge, 13. Adam Williams, 12. Dion McIntosh, 11. Deon Smith, 10. Evan Lloyd, 9. Luke Crane; 1. Brynley Toms, 2. Alun Rees, 3. Rhys James, 4. Craig Hudd, 5. Joe Davies, 6. James Richards, 7. Nathan Hudd, 8. Dale Rogers. Mike Dacey, 17. Sam Cochrane, 18. Rhys Hutcherson, 19. Gareth Allen, 20. Jonathan Armitage, 21. Rory Harries, 22. Jacob Chilcott, 23. Jordan Rees. Mini and Juniors Round Up. January 27, 2019 Ian Lovell Comments Off on Mini and Juniors Round Up.